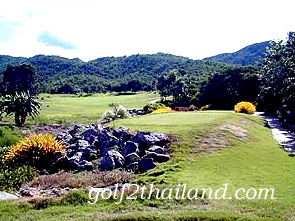 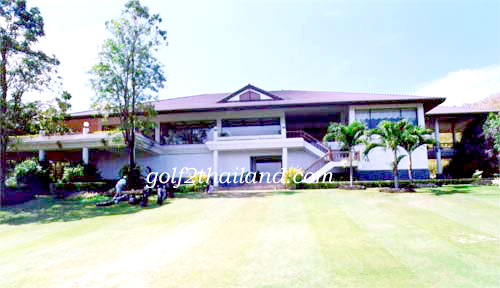 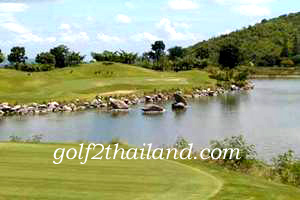 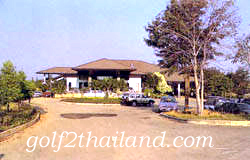 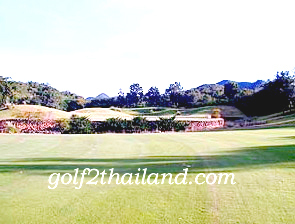 Dragon Hills Golf Club boasts 18 holes of golf which are among the finest in Thailand. 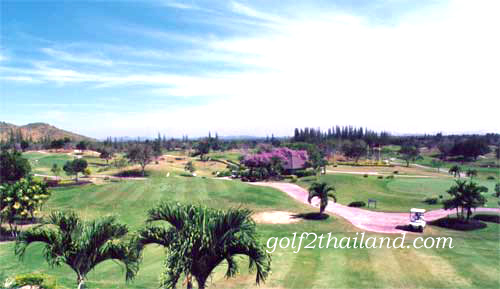 The golf course is built on 2400 acres of lush natural mountain greenery. 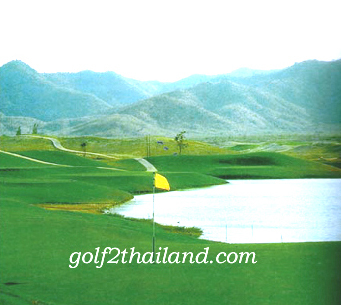 Mr.Jim Enge an American who worked with Mr.Nicklaus design, was responsible for producing one of the best layouts in Asia.